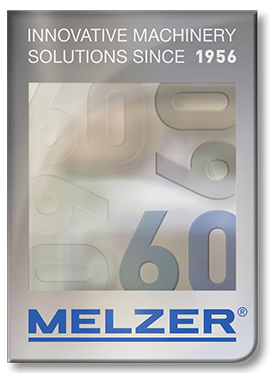 Melzer Smart Labels, Tickets, Tags, RFID Technology Matik, Inc.
MELZER high-speed RFID machines offer industry leading production performance of smart labels, tickets, tags and cards. 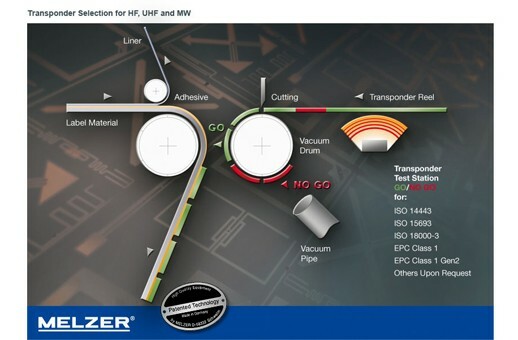 MELZER’S patented Transponder Selection system works with all transponder systems, (HF, UHF and MW) in a wide variety of applications public transport, access control, goods protection and logistics. 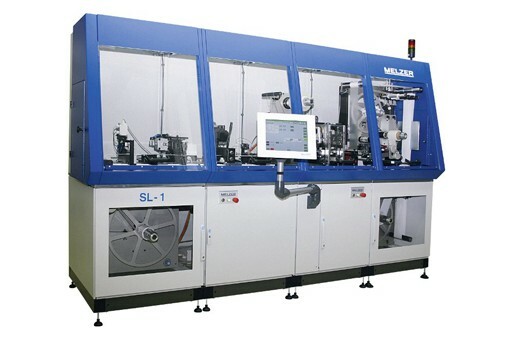 SL-100 production line is the ideal machine for the RFID market. 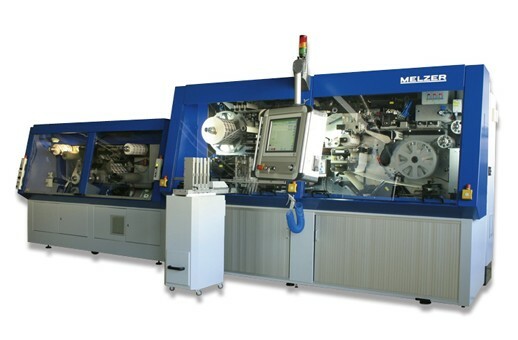 SL-100 offers the highest flexibility, lowest investment and MELZER’s patented transponder selection system secure advantages over competitive products. 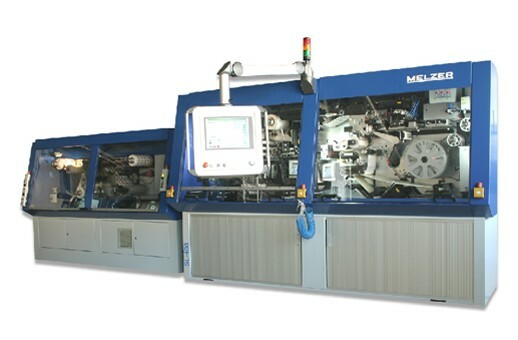 The SL-400 multi-track version, with up to 40,000 smart labels per hour, is ideal for the fast and economical production of larger volumes. Upgrade the SL-100 for 4-track production at a later stage. The SL-600 multi-track version, with up to 60,000 smart labels per hour, is ideal for the high-speed, high-accuracy production of pharmaceutical, liquor or other smart labels. 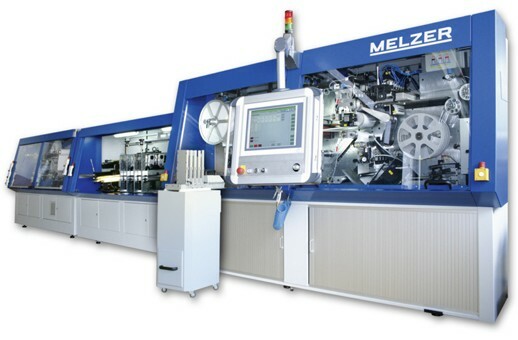 The SL-1 single-track machine is ideal for the rapid and accurate production of labels using wet transponders and MELZER’s patented transponder selection system. On the ticket lines, an additional compensation layer between the two substrate webs can be added to ensure the protection of the IC module. Thus the cards have an even surface that can be personalized by thermal printers. At the same time, the RFID inlay is protected and more resistant to mechanical stress. 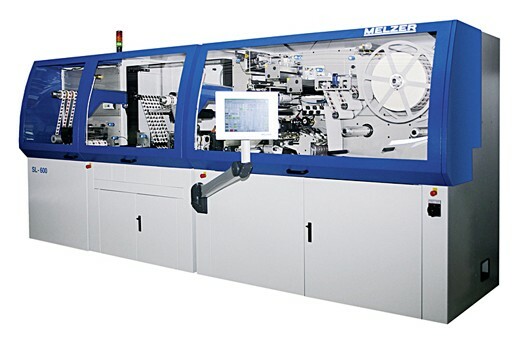 As a matter of course the combination of smart label and smart ticket production lines (STL-100/STL-400) are also available in single or multi-track version.